Celebrating our 50th year as Pioneers in K-12 School Safety and Security! The National Association of School Safety and Law Enforcement Officials is devoted to a safe learning environment for the K-12 educational system. We provide best practices, networking capabilities and professional development for our national and international membership. His humanitarian commitment and integrity have made lasting impressions around the world. A celebrated advocate for human rights, General Dallaire is also a respected author, government and UN advisor, and former Canadian Senator. Throughout his long and distinguished military career, General Dallaire most notably led the UN peacekeeping mission in Rwanda during the 1994 genocide when 800,000 lives were brutally taken in less than 100 days. His courage and leadership during that mission, and his decades-long battle with PTSD, have earned him international respect and commendation which continue to this day. General Dallaire is an outspoken advocate for human rights, bringing attention to situations too-often ignored, whether the atrocities of genocide, the struggle of veterans with mental health injuries, or the recruitment and use of child soldiers. He inspires with practical solutions and limitless hope. 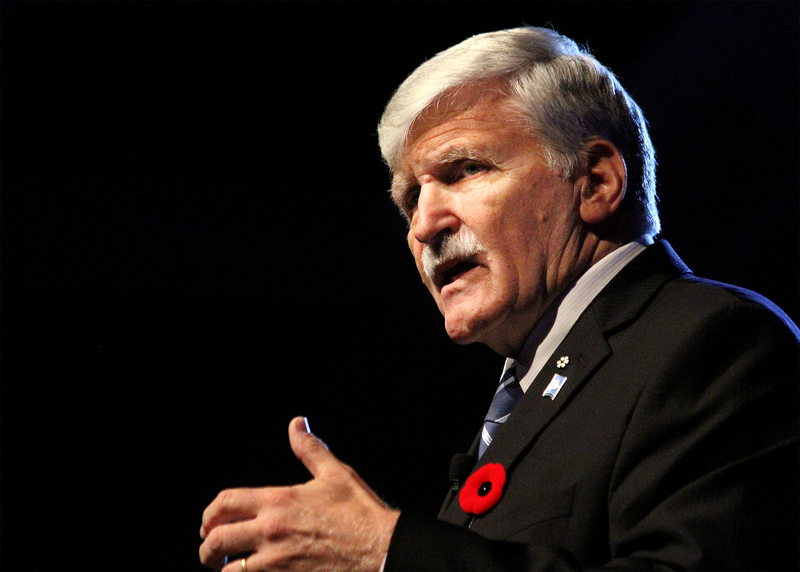 A passionate and moving speaker, General Dallaire inspires audiences to challenge the status quo and take action in shaping a new future. His candid presentations weave together complex ideas in very accessible ways and bring a positive approach to difficult subject matter by focusing on solutions. The General’s words will echo in the hearts and minds of audiences long after the event concludes. How do you conduct a search if you are school administrators? Round Table discussion with Superintendents, Principals, and Teachers about Security & Law Enforcement expectations. The National Association for School Safety and Law Enforcement Officials (NASSLEO) respectfully requests your participation as a vendor at our 50th Anniversary National School Security Conference and Training in Orlando Fl., July 1st – July 3rd, 2019. The conference will take place at the Marriott World Resort Center located at 8701 World Center Dr. Orlando Florida. We are inviting you because your business represents services that will be beneficial to our conference attendees. We have appreciated the support over the years and hopefully this relationship has been beneficial to your company as well. We have listed our vendor and sponsor prices, for your review. Please take a moment to see if this is something you can continue to support at this time. NASSLEO is the oldest school safety and security organization that brings together the leading decision makers from schools district around the county including Canada. As we prepare to enter into our 50th year of existence, it is our hope that you will join us as we began to move school safety and security into the next 50 years with leading and cutting edge technology, information sharing and knowledge. Our members bring thousands of combined years of experience that has played a vital role in keeping schools safe across the country. Please consider this an official invitation to be a part of the most important school safety conference of the year. Thanking you in advance for your consideration. Below you will see a detailed listing of our vendor and sponsor pricing. Please feel free to contact me for additional details. 8x8 booth, six-foot table with table cloth, skirt, and two chairs. Company listing in the conference program. Sponsor marketing material in all the attendee’s welcome bags. Sponsor shall be highlighted with a profile on a Bronze sponsor’s page in the conference program. Sponsor shall be acknowledged at the Gala Awards Dinner. Sponsor shall receive two tickets to attend the Host City Night event. Sponsor shall be highlighted with a profile on a Silver sponsor page in the conference program and website. Sponsorship of one of the conferences breaks. Sponsor branded signage shall be placed on all food tables. Sponsor at its option can place marketing materials on the same food tables. Sponsor shall be highlighted with a profile on a Gold sponsor page in the conference program and website. Sponsorship of the Arrival cocktail party, Host City Night, or one of the conference lunches. Two tickets to addend the sponsored event. Sponsor branded signage shall be placed on all tables at the chosen event. Sponsor at its option can place marketing materials at the event. Sponsor shall have up to 15 minutes speaking time to address the audience at the chosen event prior to any speaker’s presentation or other program. Sponsor will receive two tickets to attend the Gala Awards Dinner. Branding of the welcome bags. Sponsor shall be highlighted with a profile on a Platinum sponsor’s page in the conference program and website. Sponsor shall be acknowledged at the Welcome session and Gala Awards Dinner. Sponsorship of the Gala Awards Dinner. Sponsor shall have up to 20 minutes speaking time to address the audience at the Gala prior to any speaker’s presentation or other program. Sponsor will receive two tickets to attend all events and lunches. Experience a world of possibilities when staying at Orlando World Center Marriott. As a premier resort in Orlando, Florida, they offer amazing on-site amenities, as well as a shuttle service to Walt Disney World®. Make a splash at Falls Pool Oasis, featuring two 200-foot waterslides, a 90-foot speed slide, kid’s splash park and a nightly laser light show. Enjoy a round of 18 holes at our championship golf course, or improve your swing at Jack Nicklaus Academy. Dine at the eight restaurants and lounges, relax with a massage at the full-service spa or take advantage of the state-of-the-art fitness center. An ideal choice for professional events with 338,306 square feet of flexible space for meetings, conventions, and receptions. 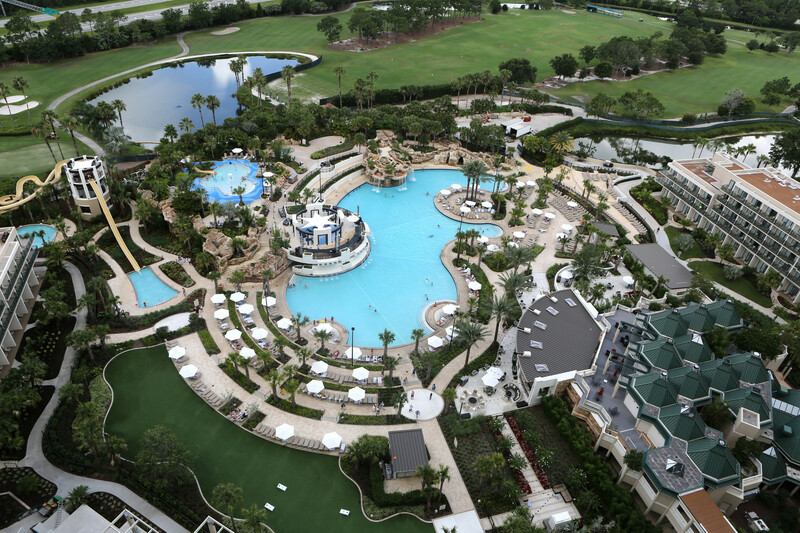 Elevate your Nassleo Conference by staying the acclaimed Orlando World Center Marriott.